When Donna Miller, owner of Petals in the Pines, first learned about the Nature Explore program in 2011, she immediately became excited about the opportunity to add something very special to what she had already created at her home in Canterbury, NH. 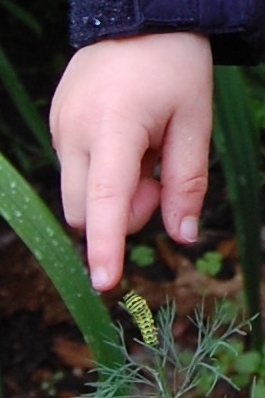 Many of her activities, formats, and curriculum elements already aligned wonderfully with the Nature Explore program. Petals in the Pines has grown during its 14 years from a simple cut-flower operation to a wonderful destination with extensive theme gardens, a wide range of educational opportunities and as a registered Monarch Waystation with butterfly hatching and tagging activities. As a Master Gardener, Donna grows native plants as one of the permaculture principles. Interesting pieces of wood, rocks and other natural materials are gathered to use in the learning areas. Hemlock was incorporated for the balance beam, tree cookie paths and tree cookie markers. Borders of hard and soft wood logs, out-cropping and ledges of rock, old stumps, and gently sloping areas are found throughout the areas to help identify the spaces. In the Fairy House Garden Building Area, children cross the “Troll Bridge” to enter this special area. Piles of natural materials are available for children to create magical fairy and gnome houses. 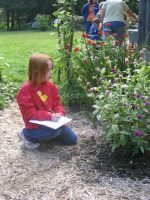 A special Art in the Garden experience included an “en plein air” project. Children spent the afternoon in the gardens painting various scenes. Petals in the Pines hosted a story hour for the local library. The Usborne book “Butterflies” was read at the story circle. The children created their own butterflies by coloring coffee filters with markers, watching the colors bleed as water was sprayed onto them, crimping the center with a pipe cleaner and then floating their butterflies through the flowers in the garden to pollinate them. Through a fun activity Donna has created, children dress up and learn the difference between a moth and a butterfly: fuzzy versus smooth body, feathered versus clubbed antennae, out at night (with a headlamp) versus out during the day (with sunglasses) and plain versus colored wings. 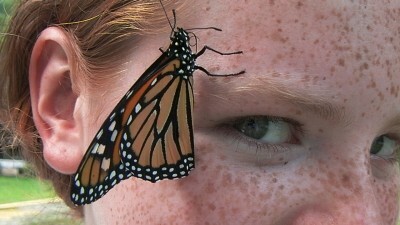 Monarch tagging fascinates both children and adults. Caterpillars from the wild are brought into a tent, form chrysalis and then are tagged and registered through Monarch Watch in Kansas. To date, there are about 20 themed gardens at Petals in the Pines. 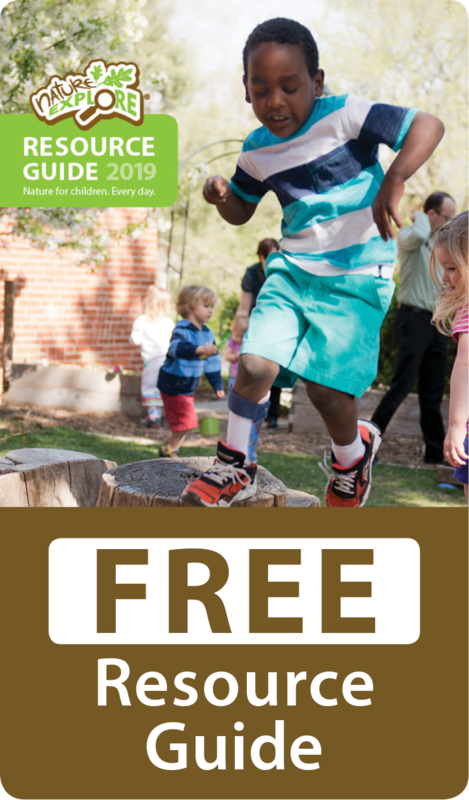 With so much garden space, there are plenty of opportunities for lessons on planting, harvesting, weeding, deadheading, observing birds, bugs and butterflies and much more. Donna Miller hosts many activities for groups throughout the year, including school field trips, 4-H, library story time, home-school programs and many others. All visitors are encouraged to observe nature up close using their “eagle eyes” and to explore the classroom to find what interests them.